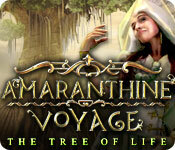 Amaranthine Voyage: The Tree of Life is rated 3.8 out of 5 by 58. Rated 5 out of 5 by ian2015p from Yes Story: You uncover an artefact that confirms the possibility of the myth of the Tree Of Life is real. You are attacked on your way to verifying the evidence by red black-shot clouds, and are hijacked into another world. What can you do to protect the artefact and get back home? Developer: EIPIX Release Date: Jan 2013 Extras: Archery Skills, Interactive Map I have just finished playing this game for the second time in three days. It’s been a while since we’ve had a truly distinctive game, and much as we love our favourite developers, it’s refreshing to see something so original. Needless to say, graphics are great, and the ambient sounds are extremely well done. I like that there was such a variety of music. A small touch that added enormously to this game’s appeal was a different tone for each item you picked up in the HOs. Speaking of, the HOs are fun. If you need a wrench, you may get a HOs and collect 12 of them, other items you may get a standard item list, which you must complete before you qualify for the final riddle, which will identify the inventory item. And a large number of the puzzles were original!! As a package this game gets an A+ for creativity, sophistication and fun. Rated 5 out of 5 by phooofeee from Fabulous game! This game was perfect! 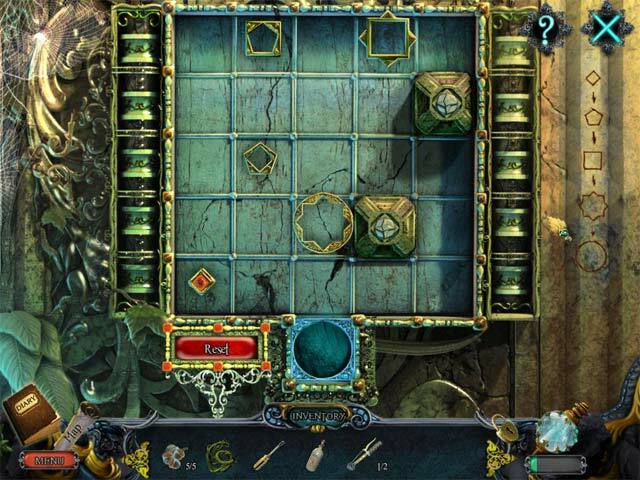 Intriguing scenes, very well designed, and lots of different kinds of puzzles. Music was really fitting and not annoying at all. Don't know that I'd buy the full version, but I might. The developers put ALOT of thought and design work into this one! Rated 5 out of 5 by hibc60 from what could be better than saving the tree of life this is a great game. great map and hint button challenging games and things to do but not so hard it is frustrating. I did skip some games but overall truly enjoyed this game. don't use sound so cant rate that but I definitely recommend this game. and love saving the tree and everything related to it. Rated 5 out of 5 by crisgori from Love it Nice graphics, well done HOS, interesting puzzles, good length, chance to use your memory skills and no sparkles (neither HOS) in advanced mode. I couldn’t ask for more in a SE. Rated 5 out of 5 by bulbulg4u from Nice Game Its a nice game & long file . . Rated 5 out of 5 by AyeKCB from A game with a difference Fancy going to another planet - a more sophisticated earth perhaps - with similar political problems to solve. Wonderful storyline and the game runs true to it right through to the end. Wonderful eye candy graphics, outstanding scenes to visit, each one more surprising than the last. Challenging interaction and new lines of mini games. The video and crossovers are smooth. Long enough to enjoy hours of fun. The audio is crystal clear - I turned it down, especially the noise of footsteps walking on hard concrete, much too sharp for me but it all forms part of the experience. 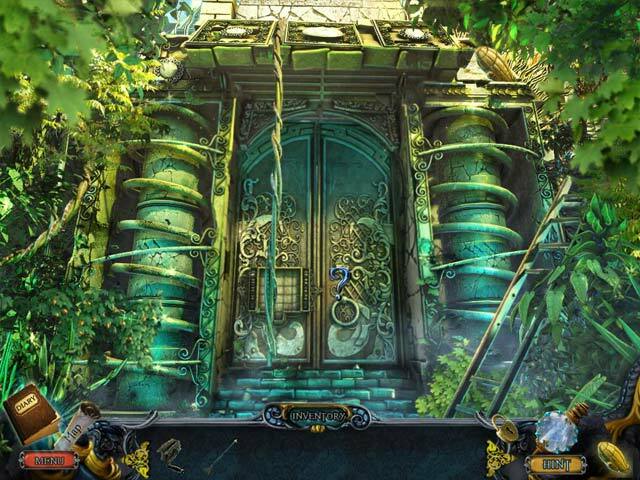 Rated 5 out of 5 by rosekaufmann from GREAT ADVENTURE GAME Exciting fast-paced adventure game. Scenes flow effortlessly as you seek the Tree of Life, rescue the land from poisoning the land and escape from evil-minded smoke-like spirits. 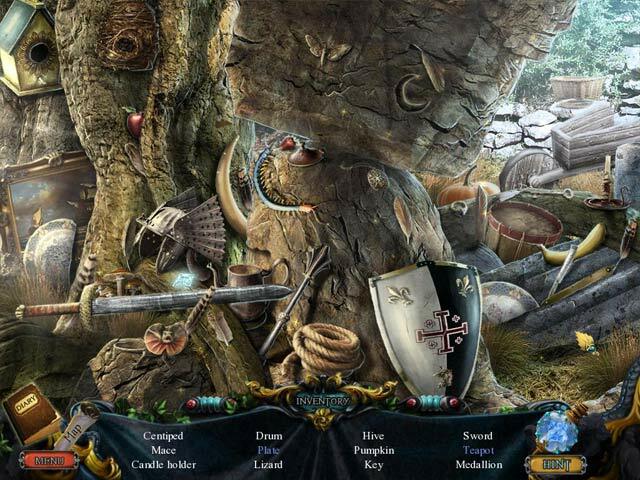 Good blend of HOAs with riddles to solved and puzzles/mini-games. Live actors and voice overs - some good; others not so much. Interesting villians. Great music and cutscenes. Expert and regular modes – helpful map (not interactive) includes objectives (and actions if playing regular mode). Graphics and overall production values are top notch. Gameplay is straightforward and usually contained within a few scenes at a time. Achievements and collectibles. Rated 5 out of 5 by rugspot from Long game!!!! It was a long game for the price. Believe it an not even, a CE. Lot of HO'S i love that. Not crazy about the graphs they were clear, no complaint there. Just not interested in jungles or like there of. Liked it just the same, and surly finished it. Rated 5 out of 5 by zorabelle from Love It This is an interesting game with real people in the cutscenes! I found the music in the HO scenes to be the most relaxing and ethereal I've heard in a while..The graphics are pretty good but not the best.There is a map and a journal .I enjoyed the gameplay from start to finish,as I never review a game that I haven't purchased.